He touts the visitors center, which is open later this year and is open to everyone. 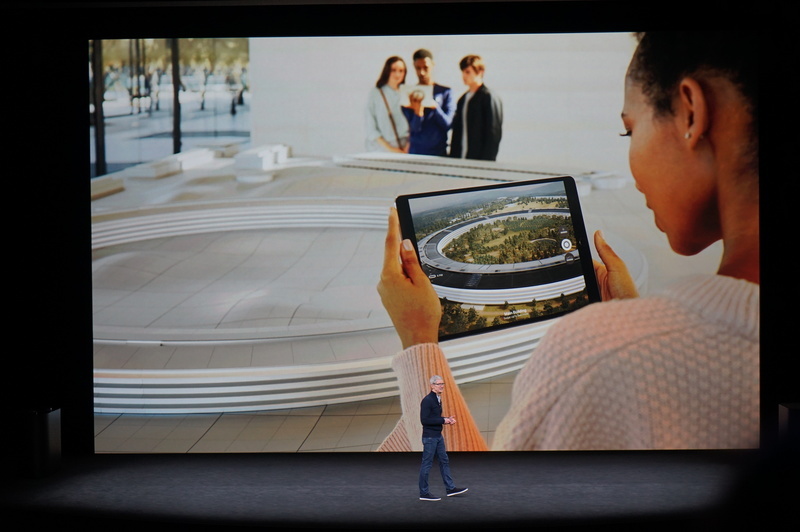 You'll find an AR experience and learn more about Apple Park, Cook says. 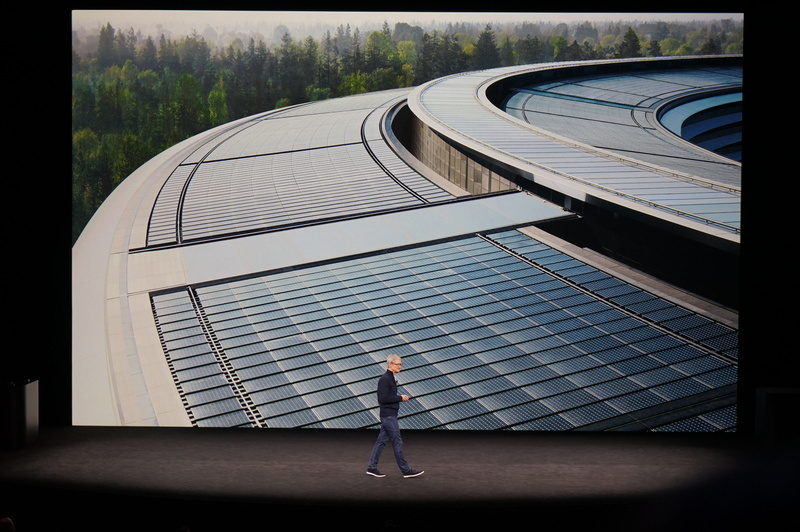 There's, of course, a new Apple retail store there, Cook says. 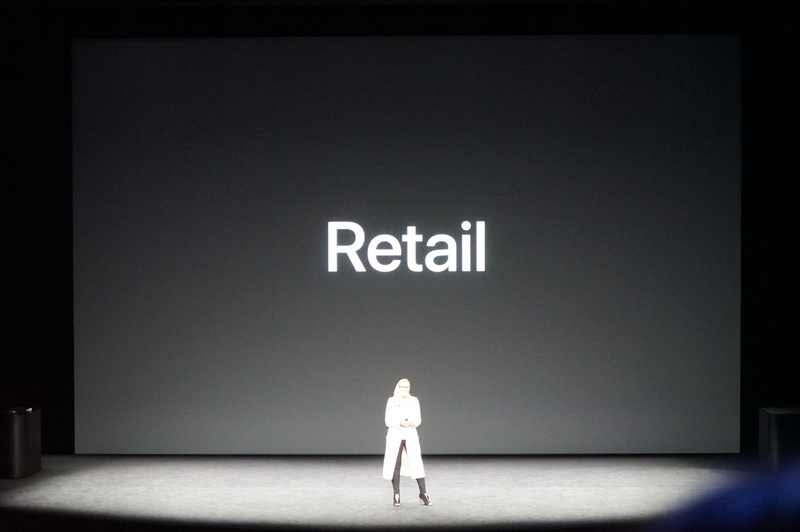 Now for an update on retail. 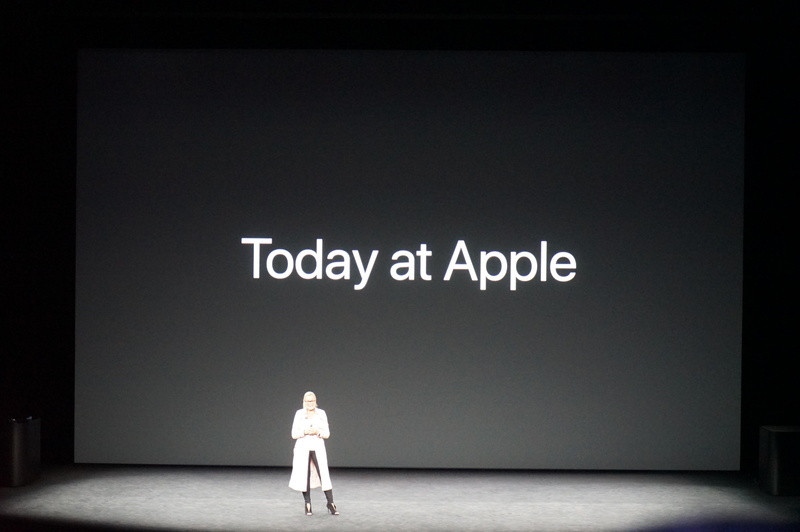 Angela Ahrendts, senior vice president of retail and online stores, is on stage now. 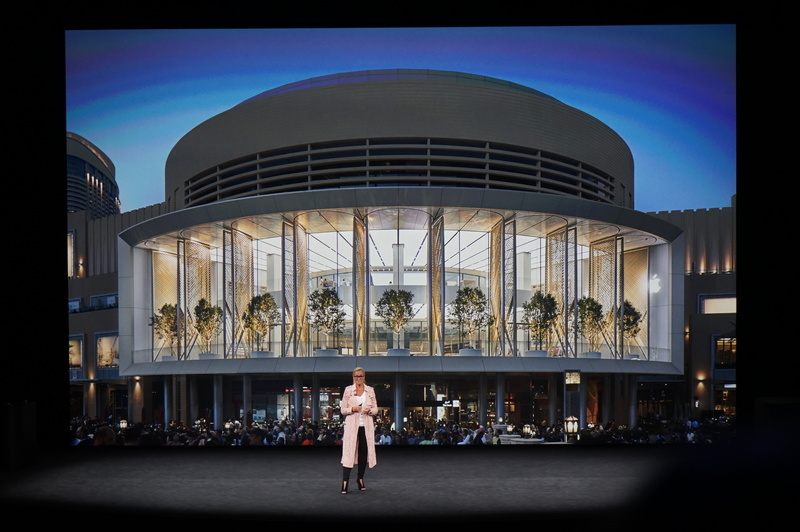 The same team that designed Apple Park also designs our largest retail stores around the world, Ahrendts says. 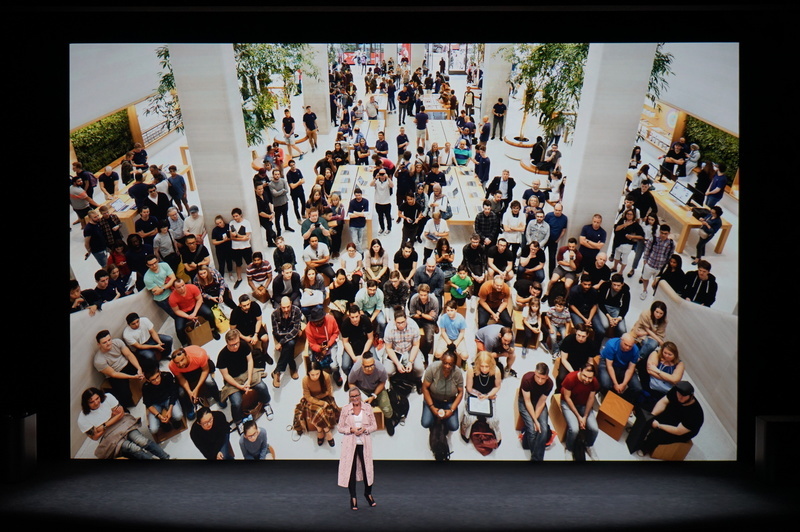 500 million people visit Apple Stores every year, she says. Ahrendts touts the personalized nature of tech and how her employees humanize it. 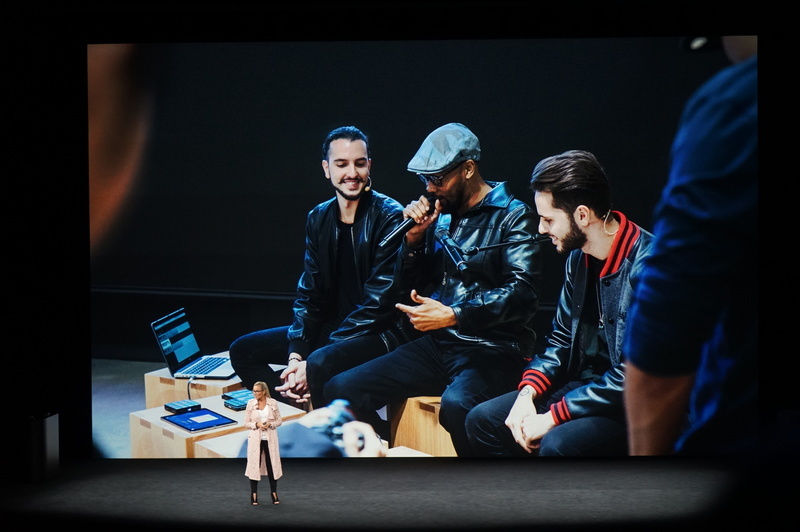 We think of Apple Retail as Apple's largest product, she says. 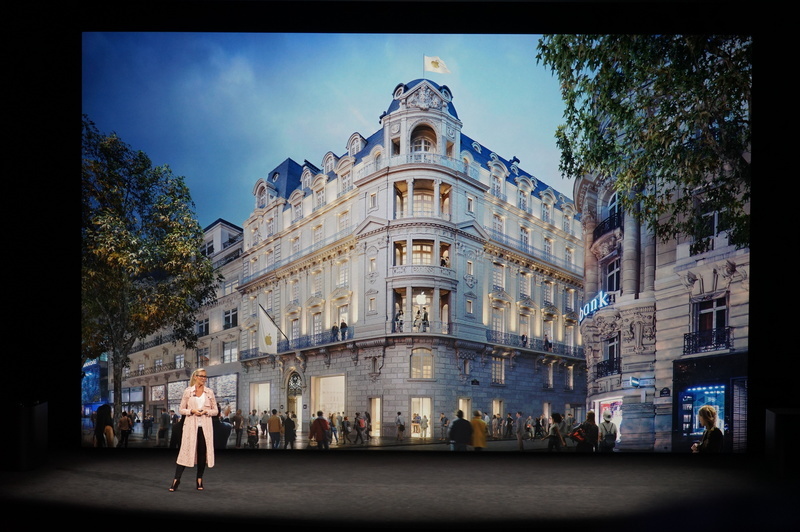 Ahrendts talks about the effort to build a plaza space in stores in the largest cities. 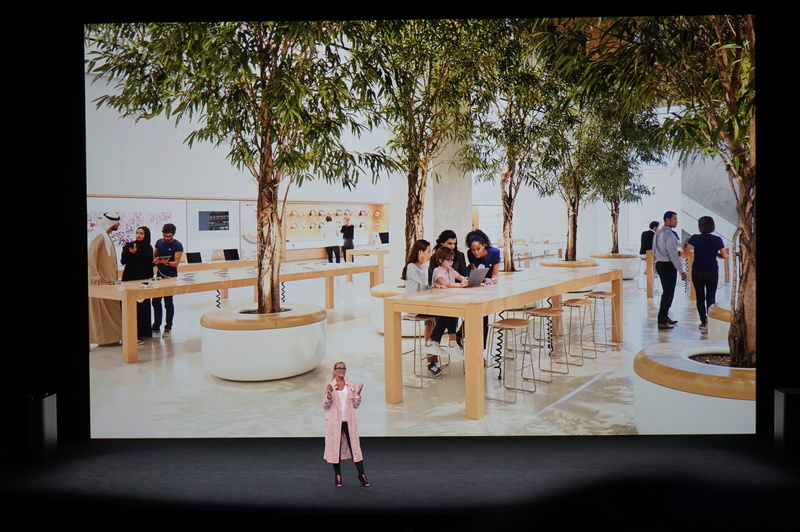 The Genius Grove, a redesigned Genius bar. 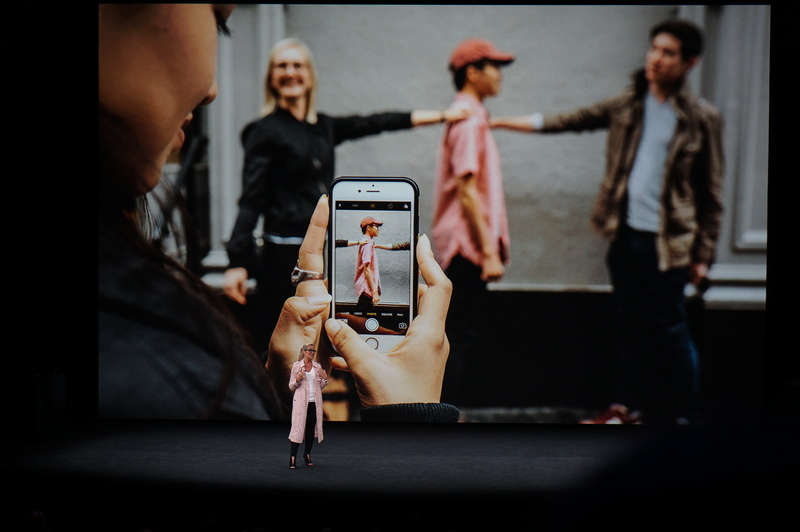 Ahrendts touts a new in-store experience called "Today at Apple." 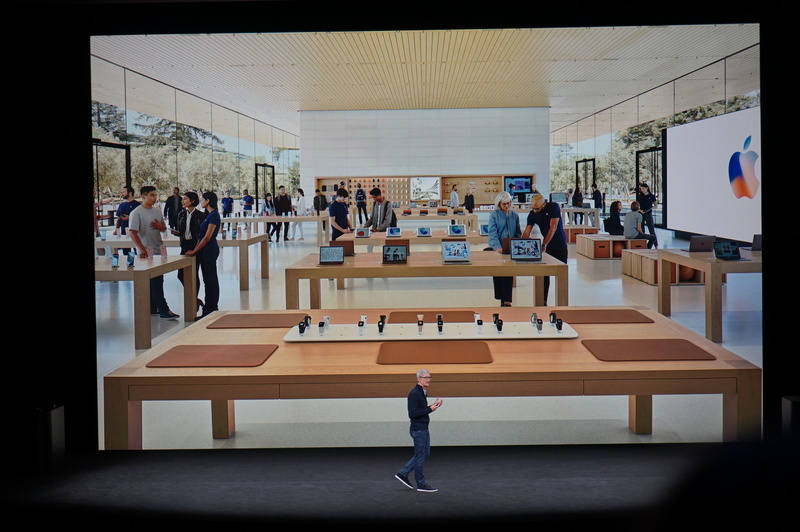 "Today at Apple" is the in-store experience. I went on a photo walk at a NY Apple store recently. Wanna be a better iPhone photographer? Visit an Apple Store. 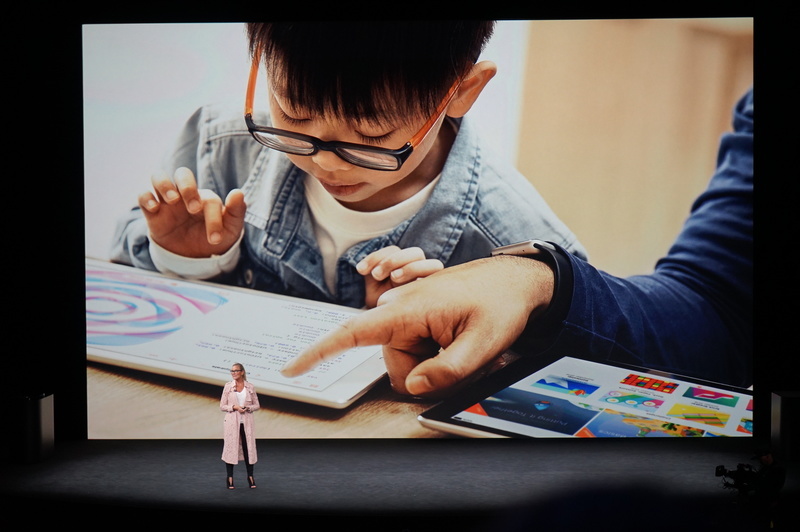 Apple pushes coding lessons to kids at its stores. 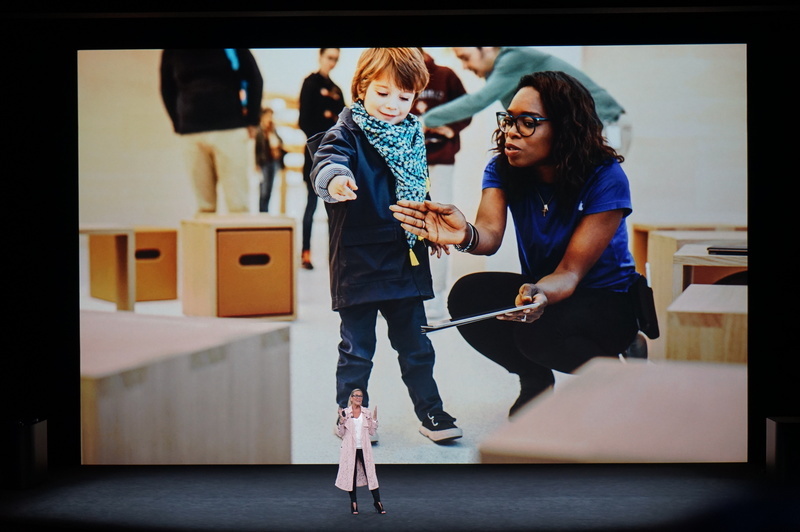 There's a new position called a Creative Pro at Apple Stores to help bring "Today at Apple" to life, she says. 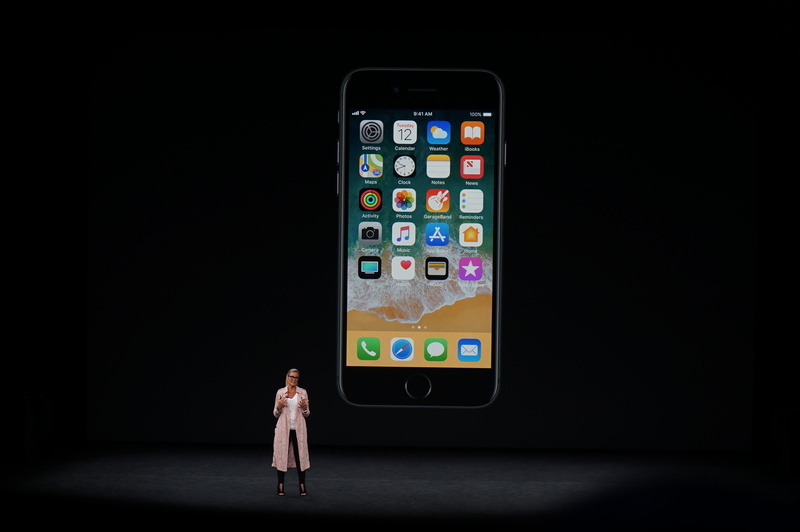 Makes sense to work with consumers to build up their skills at using the iPhone -- keeps them loyal. "Creative Pro" works at the stores as the "Genius" role. More hands-on classes and sessions. 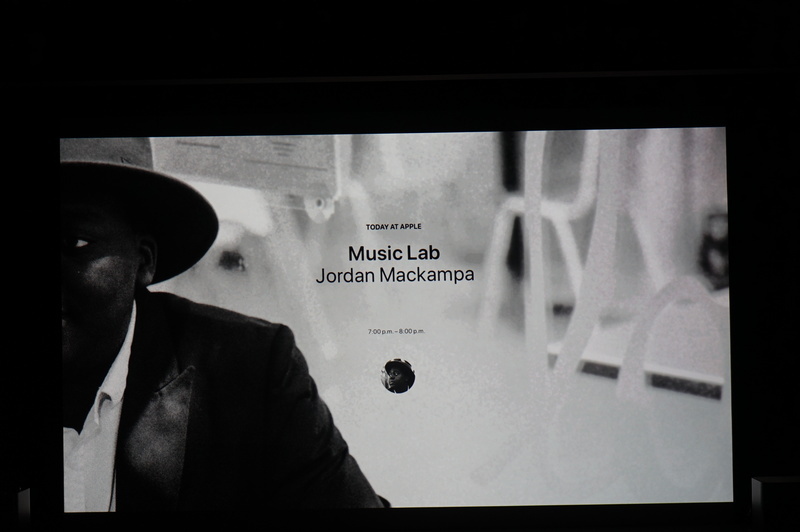 Music, coding, photography. An extension of what's been there over the years. If I'm a great iPhone photographer, I'm sticking with an iPhone. Think it's interesting that Ahrendts called Apple Stores, aka Town Squares, one of the company's biggest products. Makes sense given all investment in retail expeience. 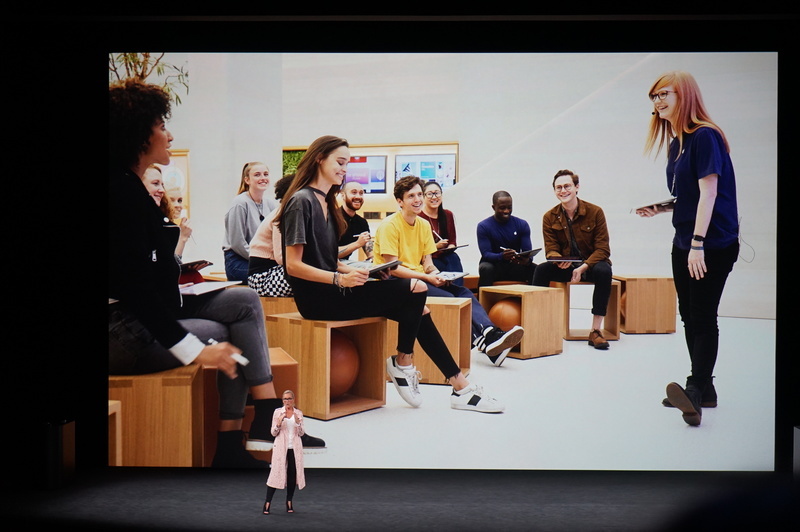 Apple will continue to open new "Town Squares" around the world, and reinvest in current locations like the 5th Ave store in Manhattan, Ahrendts says. The glass cube will return, she says. But there will be more plaza space. 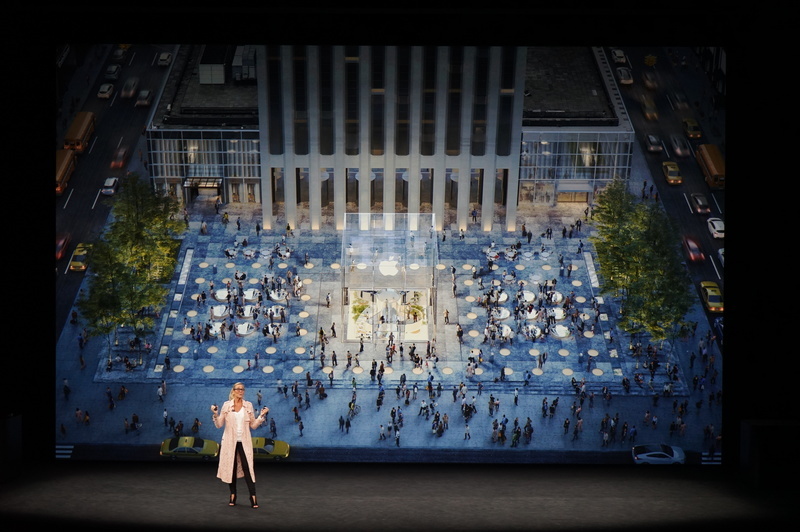 Apple 5th Ave: glass cube staying, more light coming in through the ground. Early next year, Apple is transforming a theater in Milan into an Apple Store.